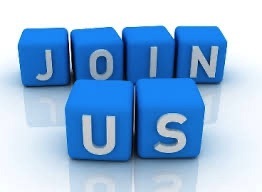 Membership in the Friends of the Waccamaw Library is open to everyone. 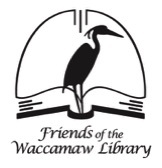 Your membership demonstrates to the community that you feel that the Waccamaw Neck Branch Library is an important institution on the Waccamaw Neck. Your dues help to fund library programs that might not otherwise be funded. Become a FOWL volunteer. We welcome all members to become actively involved in the projects that we initiate in support of the Waccamaw Neck Branch Library. If you are interested in one or more of the areas listed below, let us know. We can always use more help!